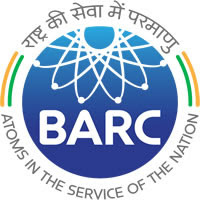 Brief Information:-Bhabha Atomic Research Centre published a notification for the recruitment of 60 Upper Division Clerk & Stenographer..interested candidates can check vacancy details,qualification,age limit and apply online . Upper Division Clerk-Degree of recognized University or equivalent with an aggregate of 50% marks. Stenographer-Matriculation or equivalent and Speed of 80 words per minute in English stenography and Typing speed in English of 30 words per minute.